welcome you on this page! 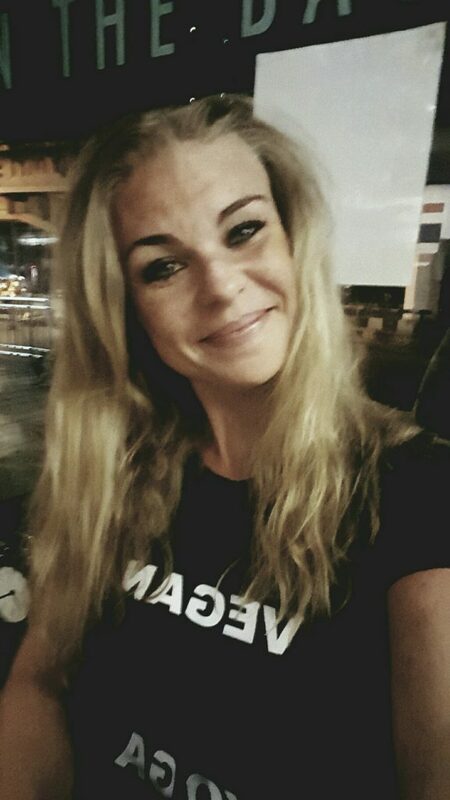 My name is Elea and I'm a certified Hatha Yoga Teacher and vegan traveller, exploring the world - sharing my knowledge and experiences! But what distinguishes travelea from all the other travelers you can follow online? The answer is: Transformation! CHANGED MY whole LIFE and started my transformational process..
With this blog I want to say thank you & inspire and encourage you to ALSO follow your dreams and to be brave! Transform your life and make the best out of it! Now - for the second time - I AM conquering new worlds in Australia, SOUTH-EAST ASIA and India and i want you to be a part of my spiritual journey. I am going back to join the 300h yoga teacher training in chiang mai in June this year and I will share the knowledge here and keep you updated..
to make this world a better place! and start LIVING a happier, healthier and more conscious life!